The best is when we discover how to get your natural laugh. Meghan's makes for a gorgeous smile! She laughs pretty much all the time...so out success rate was high here. She braved maybe one of the hottest day we have ever shot on. Holy cow! BUT I don't think you can tell? 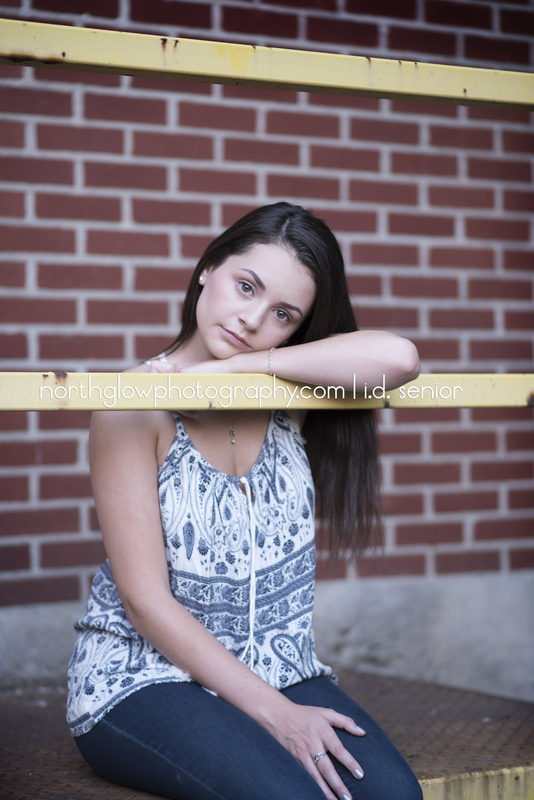 Meghan was one of SENIOR MODELS! SO Easy to work with. We loved photographing her! Still need to schedule senior portraits? We have a limited amount of spaces available! But, we would love to hear from you. Meghan was one of our TEAM Models! We love to come to your hometown. Aislinn lives in such a gorgeous place. A short walk from her home is a beautiful backdrop for photography! We took full advantage. Paul and I are dedicated, obsessed, and slightly overshoots...whatever you want to call it. Ha! BUT we basically want to get you everything! We want your session to be THE BEST SESSION that like ever happened.